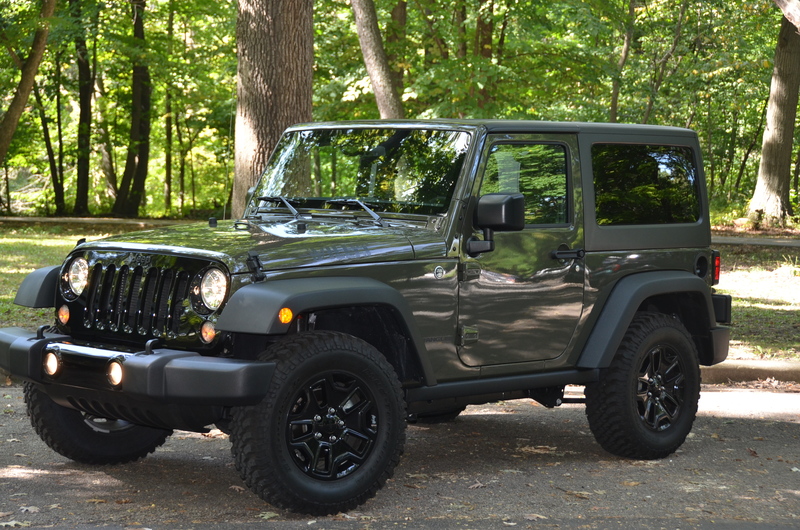 The iconic Jeep Wrangler is the vehicle to have if you are planning an off-road adventure anywhere in the mountains, fields, streams or desert. 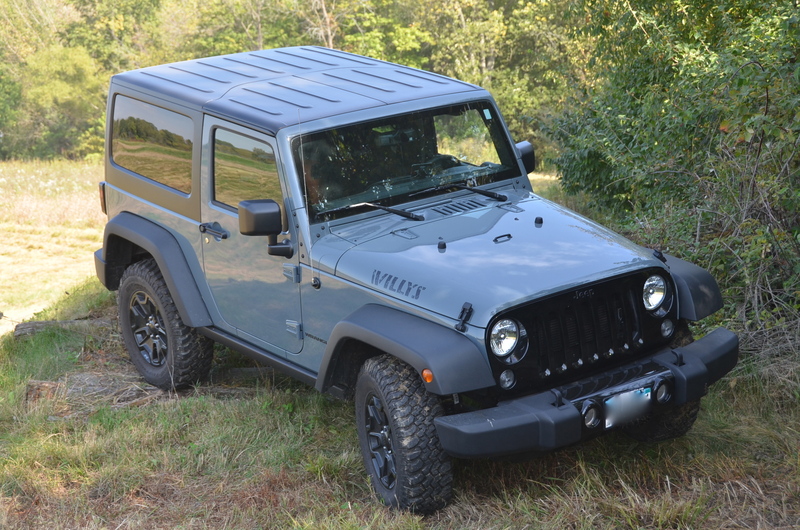 The Willy Wheeler Edition is just one of many offerings by Jeep that will suit your style and give you the woodsman, or woods-woman for that matter, look. Check out my thoughts on the Jeep here. This entry was posted in automobiles, convertibles, new car review, off-road vehicles. Bookmark the permalink.